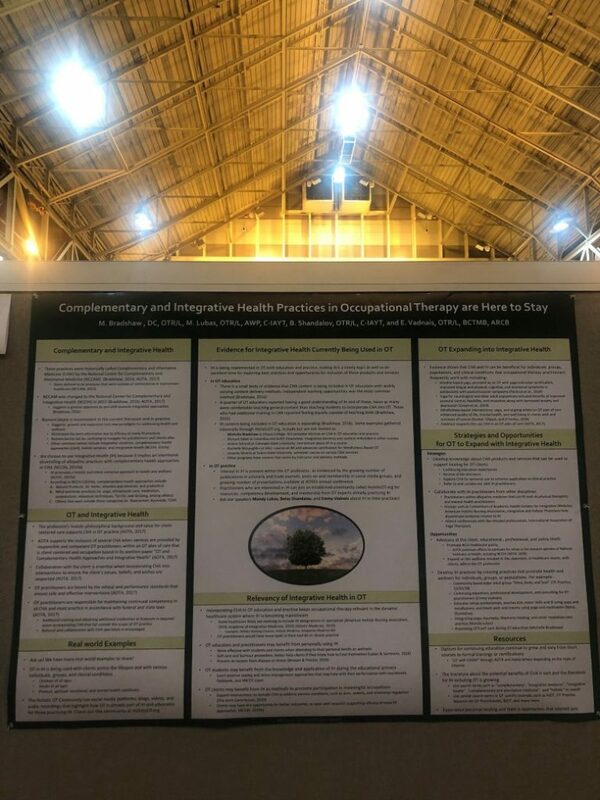 Complementary and Integrative Health with OT practice was well represented this year at the American Occupational Therapy Association’s (AOTA) annual conference this year in New Orleans on April 4 -7, 2019. 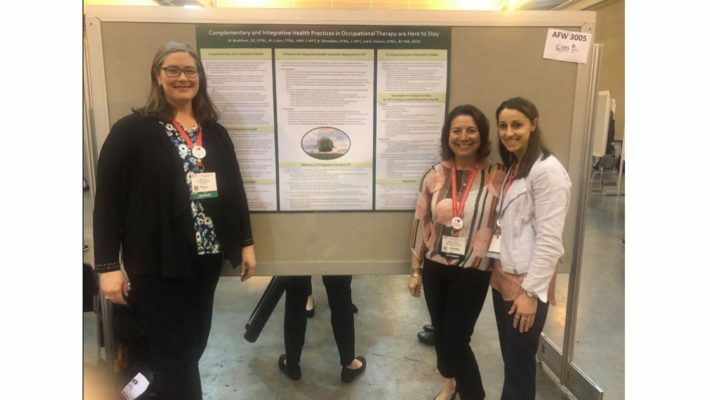 A special poster presentation “Complementary and Integrative Health Practices in OT are Here to Stay” was presented by Michelle Bradshaw, DC, OTR/L, Mandy Lubas, OTR/L, C-IAYT, AWC, Betsy Shandalov, OTR/L, C-IAYT, and Emmy Vadnais, OTR/L, BCTMB, ARCB. 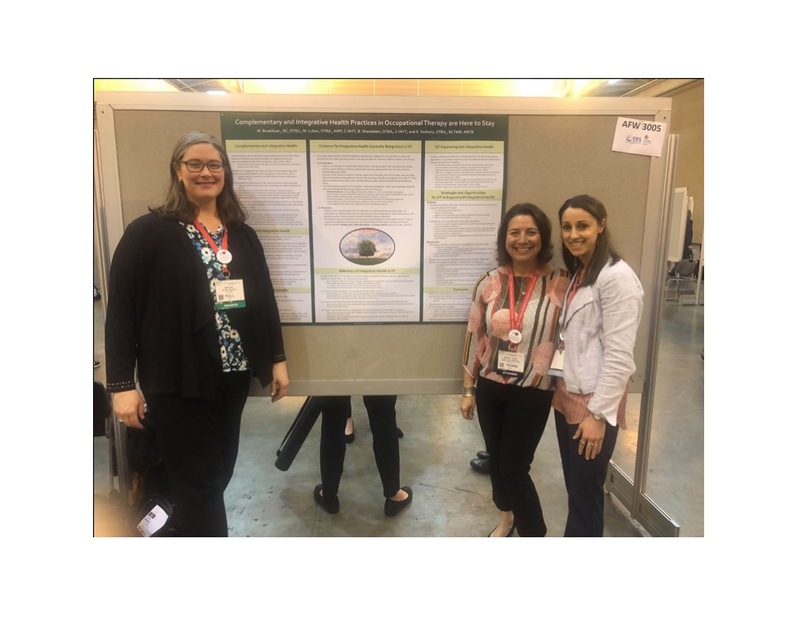 A big thank you to Michelle, Mandy and Betsy for traveling to present the poster in New Orleans! SPECTACULAR! Thank you so much for publishing this information. 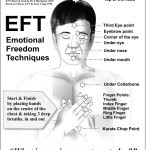 I was sorry that my Reiki: A Complementary Health Modality Course for OT, Level II was offered at the same time as this poster. I am thrilled to receive the poster contents and references. You are all the BEST! Hugs galore and tons of CHEERS for Complementary and Integrative Health! Becky, Thank you for sharing Reiki at the conference again this year! 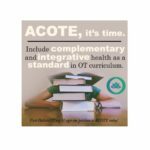 It’s wonderful to see so many presentations related to OT and integrative health. 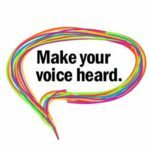 Thank you for being a trailblazer in this special interest area!